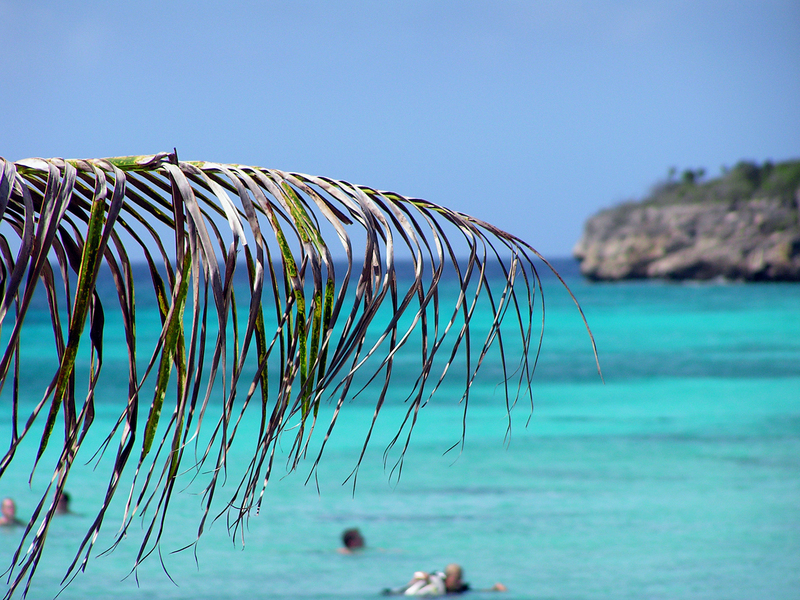 The beautiful Caribbean Island of Curacao is probably one of the world’s most fabulous places to go diving. World-class dive resorts offer all kinds of service to even the most demanding guest, a beautiful reef that goes around the island stuffed with colorful fish and century-old coral formations invite to be explored from one of the over 80 dive spots to offer a new diving experience every day. The waters are warm and bright, and the white sand on the island’s many beaches complete the picture of the perfect tropical holiday getaway. The over 80 dive spots on the island are clearly marked on the map and on the route. The most spectacular ones include a circular reef on Playa Porto Mari, a 240-foot shipwreck called the Superior Producer as well as numerous small wrecks and even an airplane wreck. I have written in-depth guides and reviews for my favorite dive sites which you can view here. Let’s explore the island a bit deeper. If your goal is to go diving, you should consider going on the western part of the island, near Westpunt, where the clearest beaches and most beautiful corals are. Furthermore, nature lovers will find national parks and hiking trails, such as Christoffel Park. The beaches on the central and southwest coast are busier and you must make concessions on the part of water quality and underwater life. But of course, it’s where the big resorts are, and there’s a lot of action and nightlife. Dive centers in this areas offer boat tours to the best dive spots on the island so you will be able to explore the other parts, too. As the island still isn’s touristically exploited like other Caribbean islands, it is of great value if you have a good travel guidebook like Frommer’s Portable, which will give you directions to find all the sweet spots on the island! 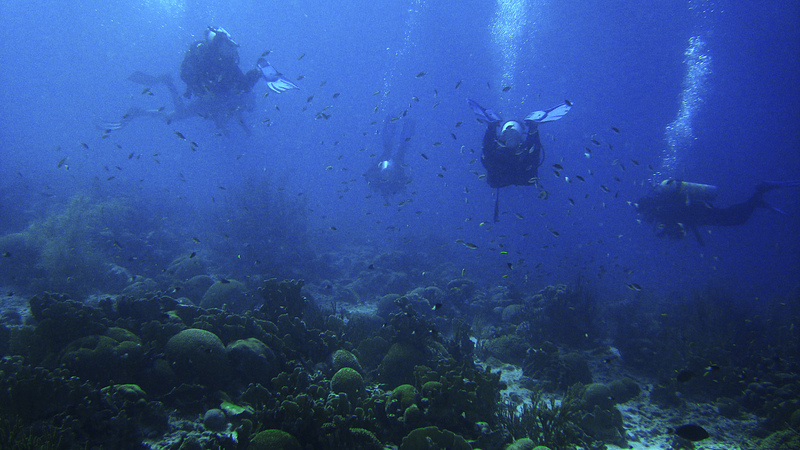 To go diving on Curacao is easy. Just get a rental car, and you can easily access nearly all of the dive spots on the island from shore. For the rest of them, there’s boat diving from one of the many dive centers. Depending on the resort you stay in, you may have unlimited diving included, so you just fill up the car with some tanks and your dive gear and get it going! There is usually no tide and only little current to expect, and the entrance to the water is easy on most spots. Be sure to carry a spare wheel though, as road conditions vary. Many dive resorts have strict rules for diving, such as the number of dives per day, the use of gloves or other “behavior rules” which I dislike. I can recommend the ALL WEST APPARTMENTS in Westpunt as not only one of the most beautiful places, but also the most liberal in diving – you can do whatever you want and you are fully responsible yourself for what you are doing. All West has nicely furnished apartments and is located directly ocean-front with a spectacular view from its terrace. Nearby you find many restaurants, as well as the Ocean Encounters West dive center, which cooperates closely with the resort. They offer outstanding service and daily boat trips, which are nice tours, but the dive spots they go to normally are nothing better than the ones you can do on your own by car, so save the money and go for yourself. 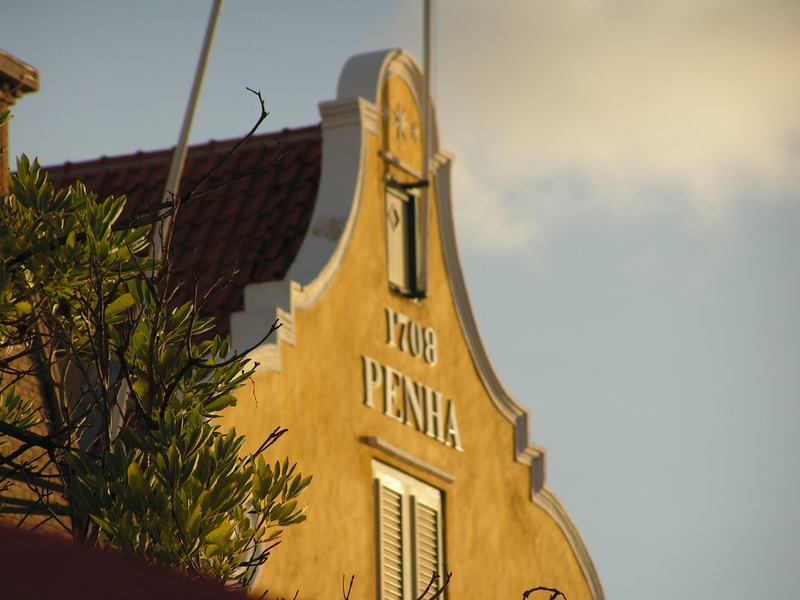 Be aware that in Westpunt the distance to Willemstad (where all social life, as well as supermarkets, are) is about 45 minutes by car, so plan your trips ahead. But you will find excellent dining in Westpunt too, such as my favorite place SOL FOOD which is operated by an American expat family and offers SUPERB cuisine with a stunning oceanfront & sunset view terrace, as well as Jaanchie’s Restaurant serving local fare for a good price, but it can take some time so you have to be patient! Don’t forget to get a good travel guidebook like Frommer’s Portable, which will give you directions to find all the sweet spots on the island!